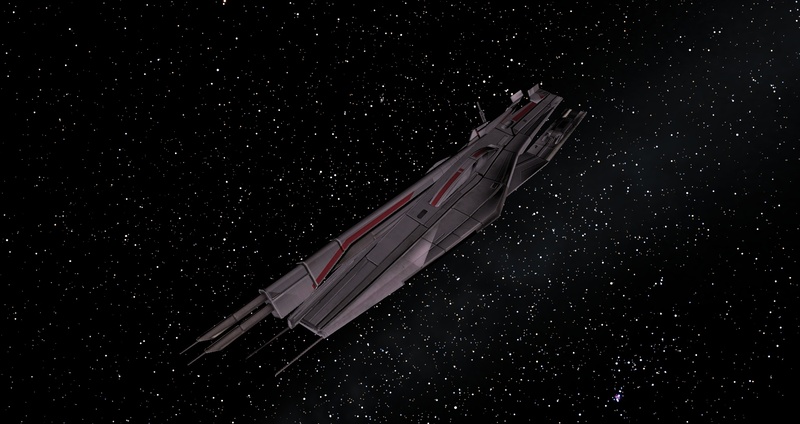 I'm a huge fan of Mass Effect so I thought it would be great to fly ME ships in the great free open universe of Space Engine. 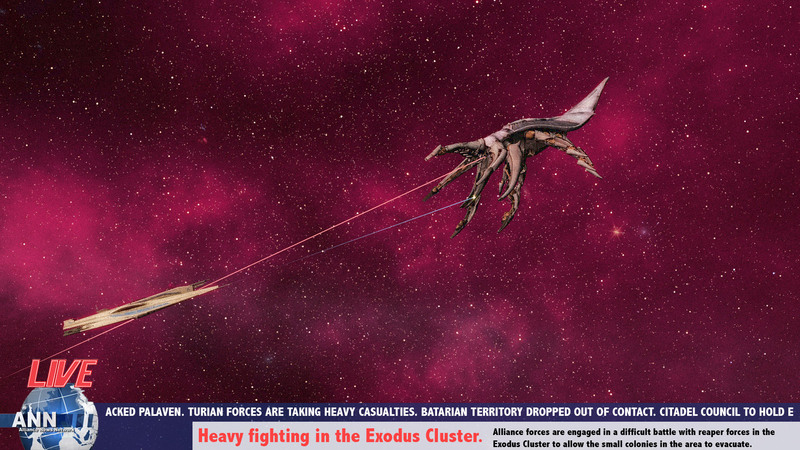 Take that "spacecrafts.sc" and put it in your "space engine\data\models\spacecrafts" folder. In response to your question before about the mass relays, I thought they'd just be nice for pictures. This is a great addon thanks for this. dontpanic, can you please upload the mod to some other place, I have no account on 4shared and don't want to create it. EDIT: Never mind that, figured it out. Good news! A little update is here! -Changed Sovereign's model and texture to the ME3 versions (looks a lot better). -Improved the texture of Alliance Dropship (Kodiak), now it has all the alliance markings and decals. -Improved the model and texture of Normandy 2, now it has all the markings, name and decals. -Added Geth Dreadnought (ME3 model). The links in the first post have been updated. One issue I had with the 1st version: the Alliance Dreadnought's textures were rather low quality, is there any chance of adding different textures in the future? 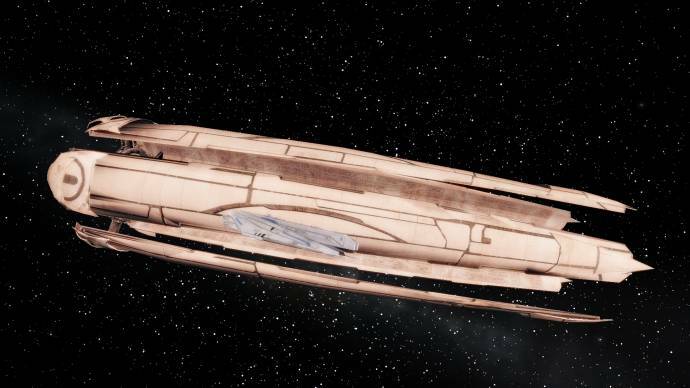 Those are the only textures that were included in the game (ME3), because you can see the dreadnought only in video cutscenes, no full textures were included, so I could only use the texture from the model in the Normandy captain's cabin. I have changed the dreadnought's texture a bit, the spot with the alliance symbol, because on the original texture it was just a spec of blue mist. I am planing on completely remaking the texture on my own soon. Also, please be sure to update me on the status of your Mass Effect mod, and if you need you can count on my help. Okay, will do, thank you. I don't really have a lot of time for working on that mod, but I will try to get back into it. The hardest part is identifying and placing all the clusters, but I've done most of the work on that already. 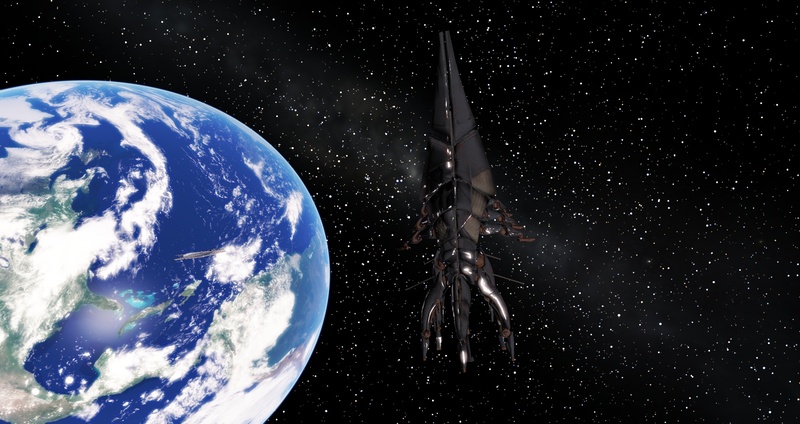 One thing that I could use is a model of the collector base (I was originally planning on using an asteroid), but the only model that appeared in engine was I think the lo-res transparent one from the suicide mission briefing. 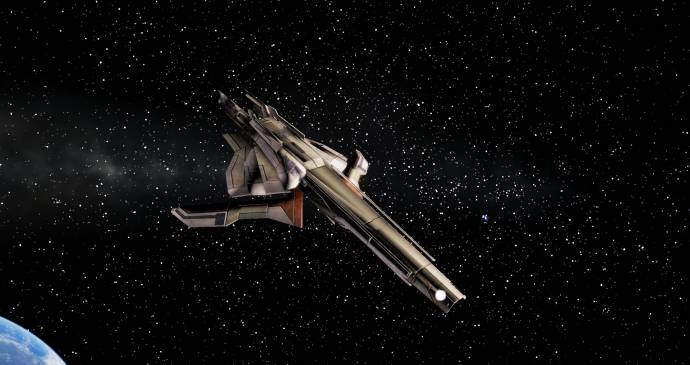 One of the only ship models that was in any of the games that I can think of that's missing from your pack is the Geth gunship, which had in-engine appearances in the ME1 Citadel battle and the Geth dreadnought battle in ME3, and the quarian ships (which would probably be very low res). EDIT: Also, the specular textures need to be modified; on some models they generate very strong specular flares that look very buggy with the bloom. If I find a good model, I will be sure to inform you. I think I have that, I'll get back to you about that in a few hours. I was looking at the gunship, but for some reason didn't include it, don't remember why... I'll check it out. 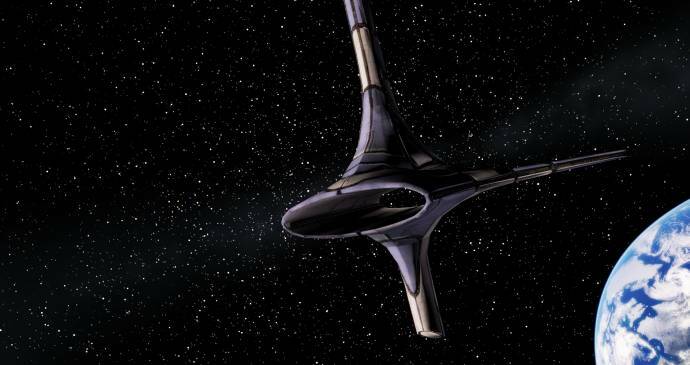 I will also check out the Quarian ships out. There are quite a few things I am still hoping to add to the ship pack. 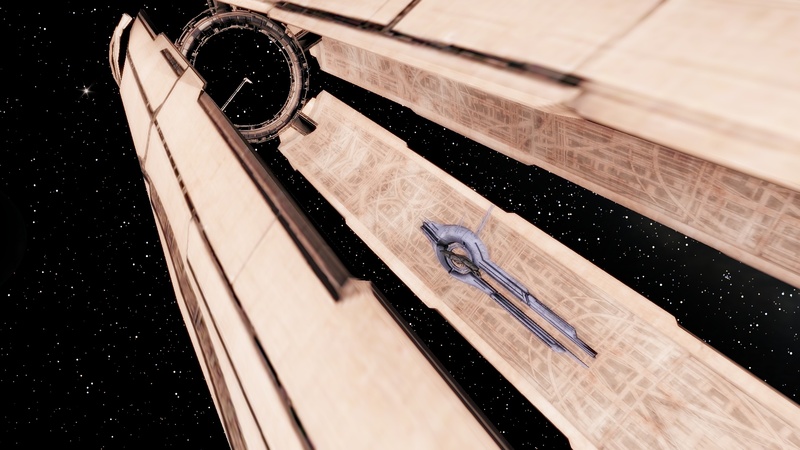 BlackArk, SpaceEngine does not support these features right now... As for the ships and the textures, this has already been addressed.